Oops, it happened again. While Samsung continues to act like the Galaxy Note 7 disaster didn’t occur at all, it seems like the Korean tech giant couldn’t really left the past behind as history repeats itself. Samsung’s latest flag bearer – the Galaxy Note9 – buzzed up the tech industry as it reportedly catches fire while placed inside a woman’s purse. According to the lawsuit filed by Diane Chung, she noticed that her Galaxy Note9 became extremely hot while using it last September 3. To cool it down, Chungs put it inside her purse. However, she heard a whistling and a screeching sound after few moments. Then, she noticed a thick smoke coming out of her purse. Chung rapidly tried to empty her purse, leaving her with burnt fingers as she removed the on-fire Note9 unit. The phone didn’t stop burning until someone helped her. The good Samaritan grabbed it with a cloth and plunked it into a bucket of water. 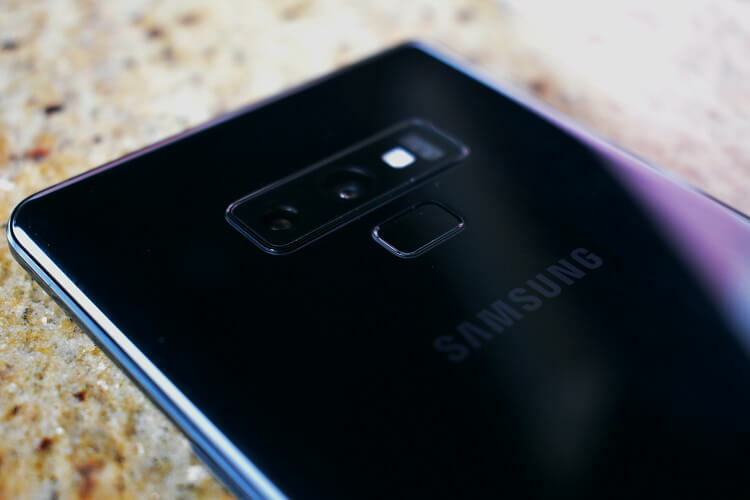 See Also: Samsung Teases New Galaxy Device with "4x Fun"
Meanwhile, according to Samsung, the company didn’t receive any reports of similar incidents involving a Galaxy Note9 handset. They are now investigating the incident, as well. On the other hand, Chung has already filed a case against the company. All eyes on you, Samsung.